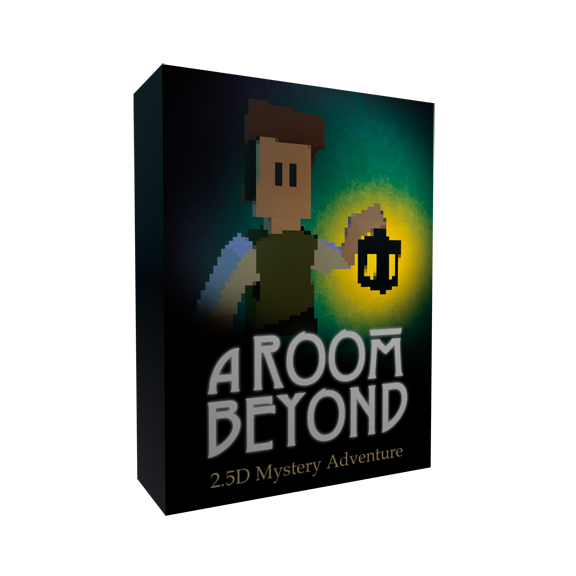 Solve a mysterious criminal case in this dark pixel-style fantasy point and click adventure game inspired by literature, art, games and movies in the genre of victorian horror fiction. De/activate multiple scene objects with one click. This plugin can be used as developer tool inside Unity's editor as well as runtime script to implement i.e. Wizard like multi-page interfaces. 45 royalty-free detail stock photos of different animal fur, leather-like skin and feathers for 3D model texturing, illustration or artwork. 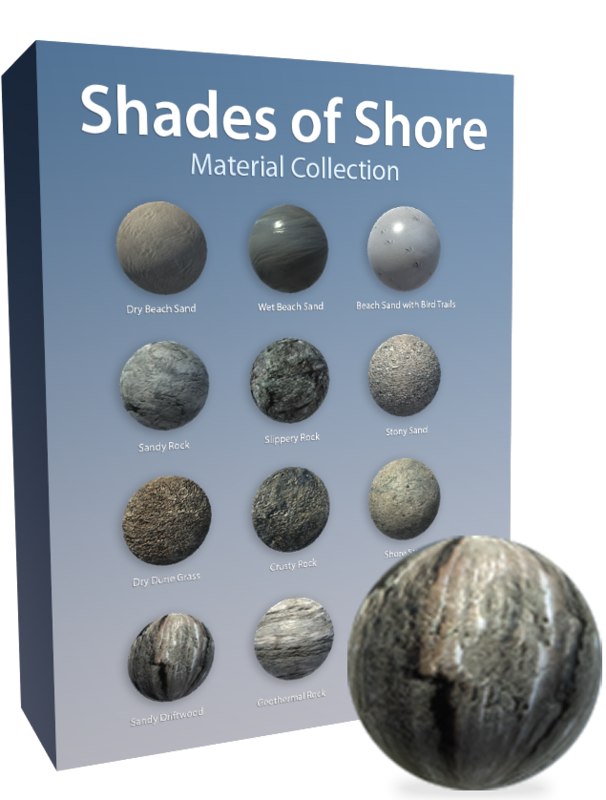 12 color+bump Material-Prefabs of sand, rock and wood for Unity®. 12 color+bump Material-Prefabs	of gore, guts, beastly skins and fur for Unity®. Set of 11 rendered cursor images of a human hand. Indicates various interaction types,	useful for point'n'click adventure game design. Ready to use set of models to create a dystopian game scenario. Royalty-free photographs for your graphic design projects, IPTC annotated. Your home or office is enriched with calendars and canvas prints with stunning natural motifs in futuristic polygonal design.